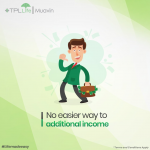 Pakistan-based life and health insurance provider TPL Life Insurance recently launched TPL Life Muavin, a doorway to one’s financial well-being if one wants to become an insurance agent. Here’s how it works: a job seeker signs up online to study several courses, passes quizzes and becomes an agent. That simple. Let’s move on. Under the category of ‘one innovation follows another’, three more things. One. 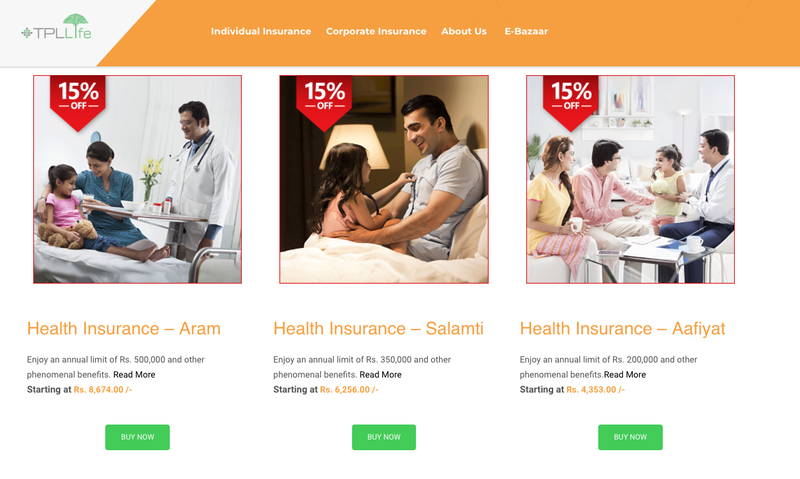 TPL Life Insurance recently launched a D2C portal to allow users to shop for coverage. Two. It allows a hassle free claim settlement via WhatsApp. Three. It introduced TPL OPD Sahulat that offers customers access to outpatient medical care via a digitally enabled cashless process through TPL Life’s site; customers can consult with doctors online and order prescriptions. 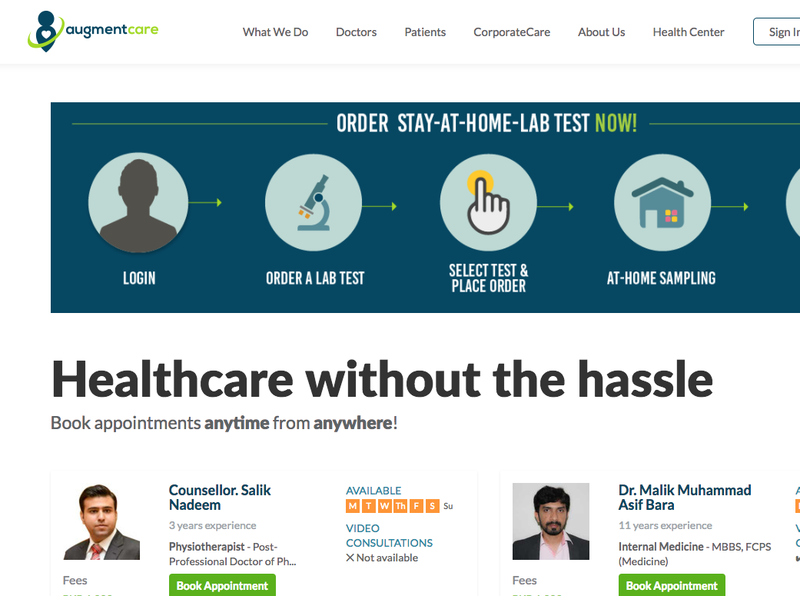 The technology is supplied by AugmentCare; a relatively young company, established in 2016 with $1M in funding, that operates a healthcare portal for all things appointment booking and telemedicine. 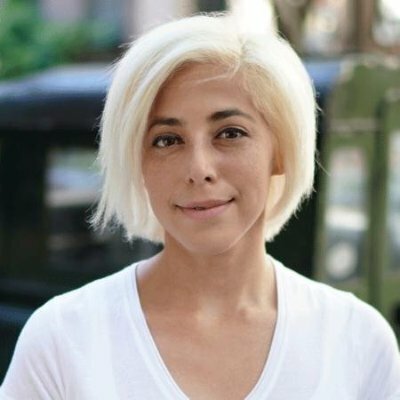 “We are constantly working towards making our customers’ health management program as easy as possible. This platform will allow TPL Life to not only cement its position as the most innovative & technologically equipped Insurance Company in Pakistan but will also provide our customers with the firsthand experience of how convenient Health insurance services can be and must be. We thank the team of AugmentCare for collaborating with us and making it possible for us to extend such a value-added proposition to our customers” – TPL Life Insurance CEO, Faisal Abbasi. Bottom Line: Practo comes to mind.